Islington has long been one of North London's most popular areas with buyers and renters, largely due to its quirky, community atmosphere, stunning period homes and superb transport links to the city. With Underground links from Highbury & Islington, Angel and Caledonian Road on the Northern Line, Piccadilly Line and Victoria Line, Islington is well placed for direct routes into central London for commuters. As such, the area attracts a mix of high-flying media executives and legal eagles, many of whom have families and settle in the area. The N1 area also attracts younger professionals and couples, but with Islington's average property selling for £632,578 over the past 12 months, many remain priced out of buying and instead choose to rent*. But what they can they expect to move into...? 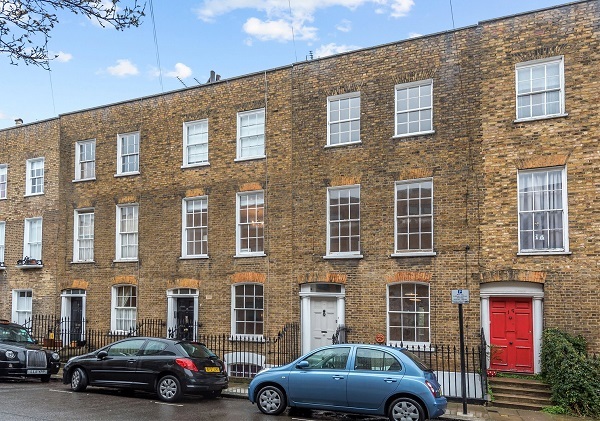 With the bulk of Islington's property sitting in the delightful Georgian and early Victorian era, lovers of period homes to rent are in for a treat. A huge 67% of tenants in the area are aged between 18 and 29, paying an average rent of £1,729 - archetypal millennials on the whole, who often prefer the flexibility of renting but expect a lot from the properties they live in*. 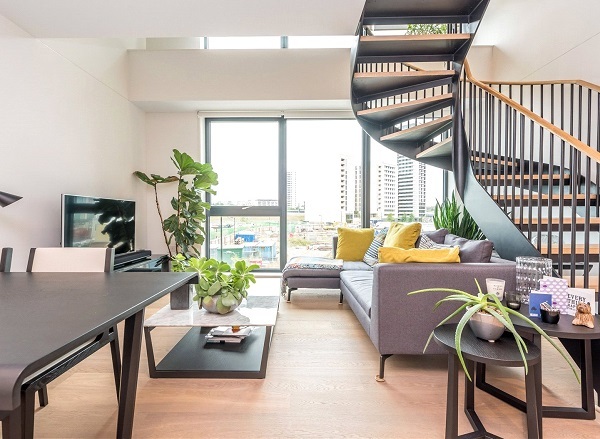 Islington is also home to a number of more modern developments, many of which sit nicely alongside Regent's Canal and these have also become popular with young professionals less keen on N1's period charm. While the bulk of Islington's rental stock are modern flats and period conversions, there are some great houses to rent, too. And they don't get much better than this incredible three-bedroom period home in one of N1's best roads. 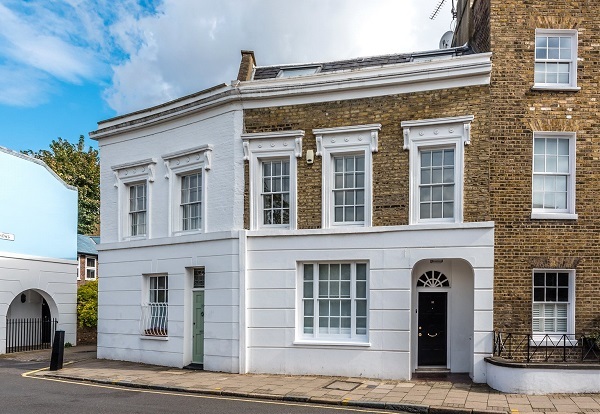 Located in the heart of Barnsbury, the house is right in the middle of all three of Islington's Underground stations, with Angel to the south, Highbury & Islington to the north and Caledonian Road to the west. Not only that, the property is in catchment for Thornhill Primary School - rated 'Good' by Ofsted as recently as 2017. Those looking for even more space, as well as a turfed garden (such a rarity in most areas of London!) should prepare to be wowed by this four-bedroom Georgian house set in a quiet cul-de-sac close to the action on Upper Street. Just a seven-minute walk to Angel for Underground services into Leicester Square via King's Cross, the property is also in catchment for St John Evangelist RC Primary School, rated 'Good' by Ofsted. 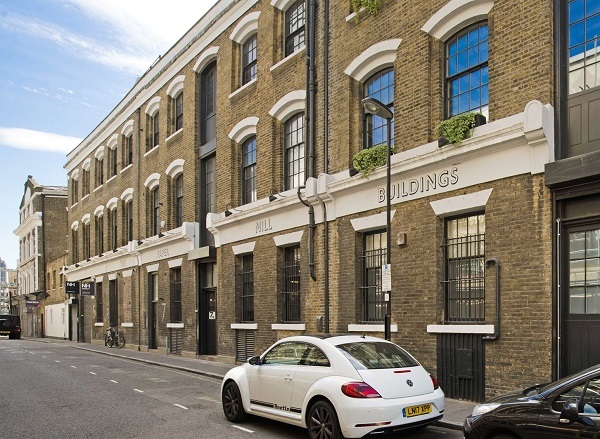 Among the array of period and modern developments in the Islington area, this one-bedroom flat in the stunning art deco converted print works at Clerkenwell is a great example of the space available close to the City of London. Close to Farringdon and Chancery Lane for rail and Underground services, the property is also only a short hop from Islington's lively nightlife and would suit a single professional. Loft-style living is becoming increasingly popular in London's trendiest boroughs and this two-bedroom industrial conversion in the centre of N1 is a great example of the living space available. 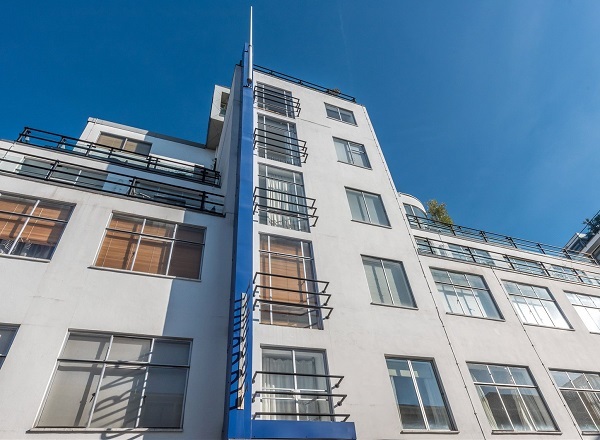 The property is just east of Angel station and Islington's O2 Academy, so perfect for a music-loving young professional keen on being close to North London's vibrant nightlife. Finally, this one-bedroom split-level maisonette would again suit a young professional, or perhaps even a European worker keen on its close proximity to St Pancras for Eurostar services. On the fringes of Lewis Cubitt Park, the modern flat features a fitness centre and 24-hour concierge. Islington's popularity and proximity to central London, with Angel in zone one, means its monthly rents are consistently higher than Greater London as a whole. Flats, with an average rent of £1,724, are 15% higher than Greater London, with terraced houses 26% more costly at an average of £2,403*. A huge 89.4% of properties let in Islington over the past 12 months were flats*. If you are looking for a property to rent in Islington get in touch with Ellis & Co Islington who will be happy to help you find your next home.